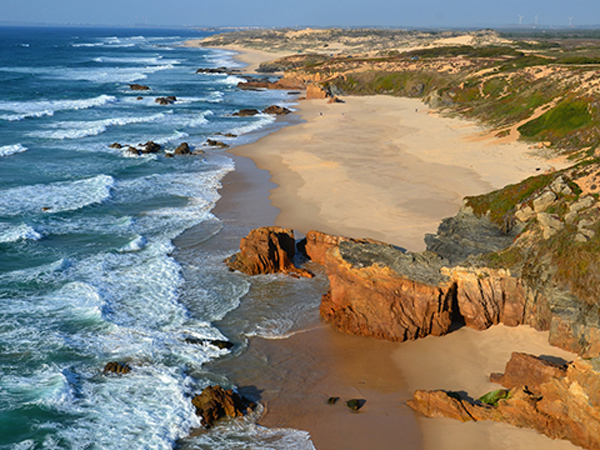 A walking holiday in the Algarve is the perfect way to explore Southern Portugal. This region is one of the most popular tourist destinations in Europe. If you are looking for alternative to the traditional Camino routes then this is a great choice. Away from the hustle and bustle of the beach resorts there are beautiful walking routes to be discovered in this region. Much of the popularity of the region lies in the climate which is good all year round. This makes the Algarve perfect for a walking holiday at times of the year when other routes are affected by poor weather. We have two stunning routes to choose from. 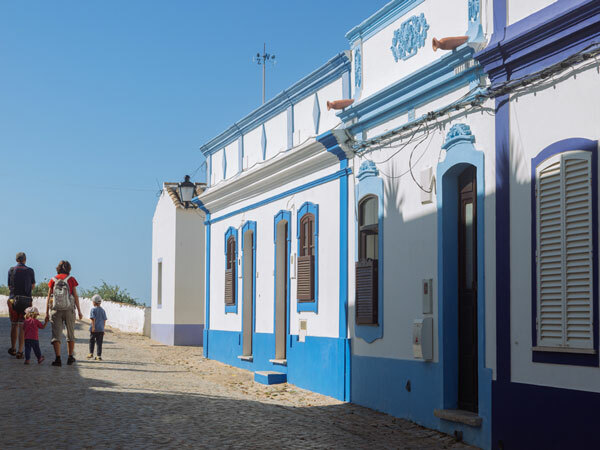 The Via Algarviana travel through the low hills of the Algarve while the Fishermen’s Trail hugs the western coastline of the region. 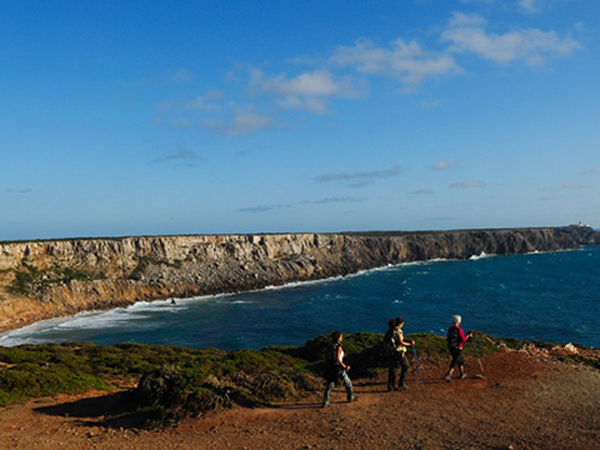 Both trails finish at the Southwestern-most point of Europe at Cabo St. Vincent and Sagres. 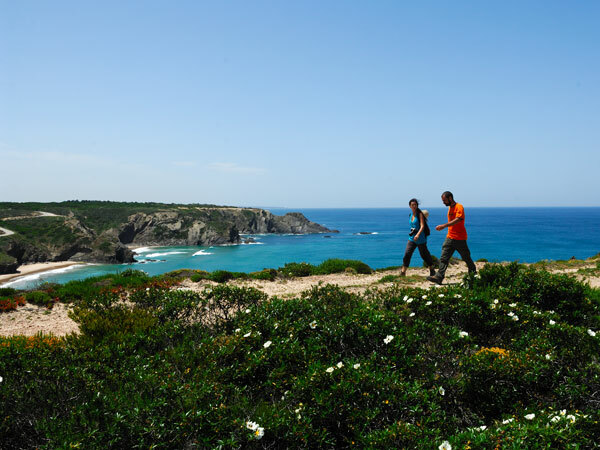 The Via Algarviana is one of the most popular walking trails on in the Algarve. 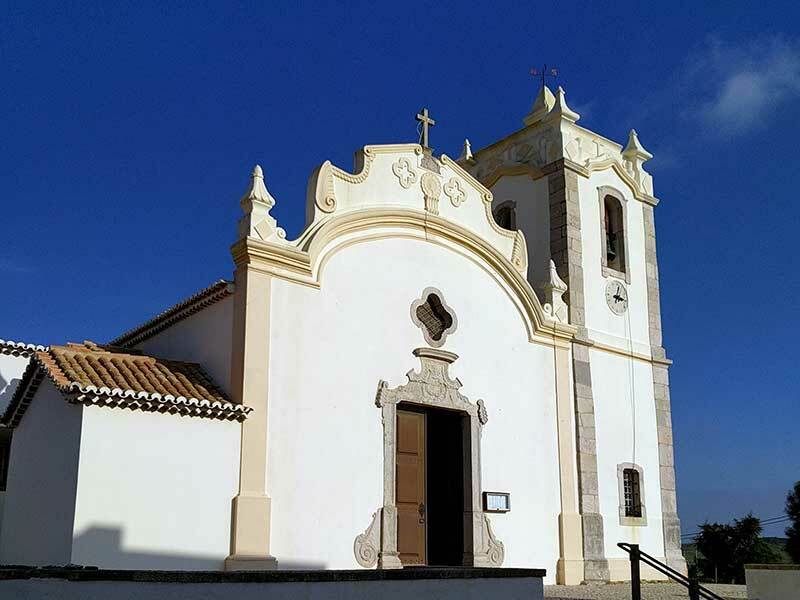 It starts in the town of Alcoutim which is situated along a beautiful river. 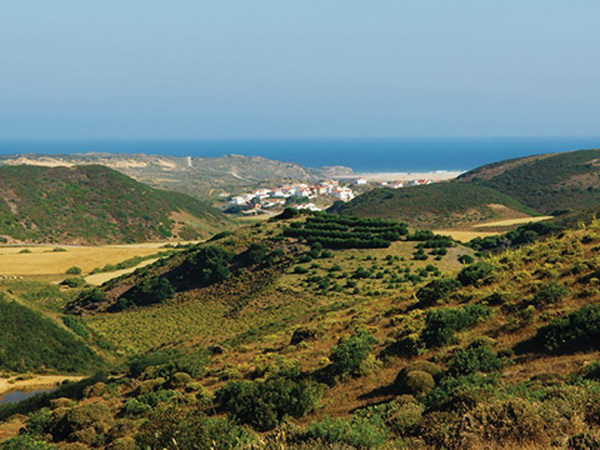 The route continues for 300km to Cabo São Vincente, nestled at the tip of South West Portugal. 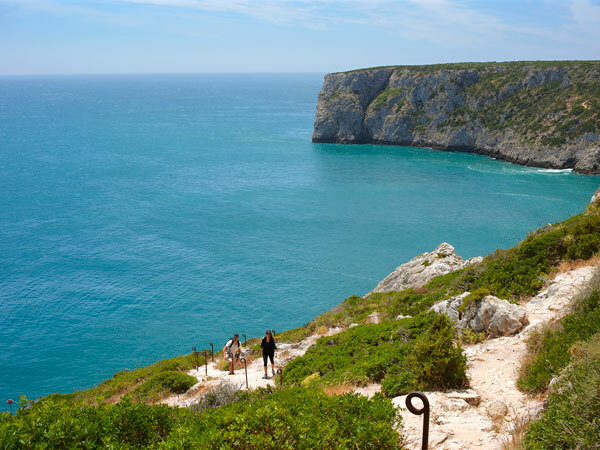 The route includes coastal trails, challenging mountain hikes and tranquil strolls that encapsulate the beauty of the Algarve. 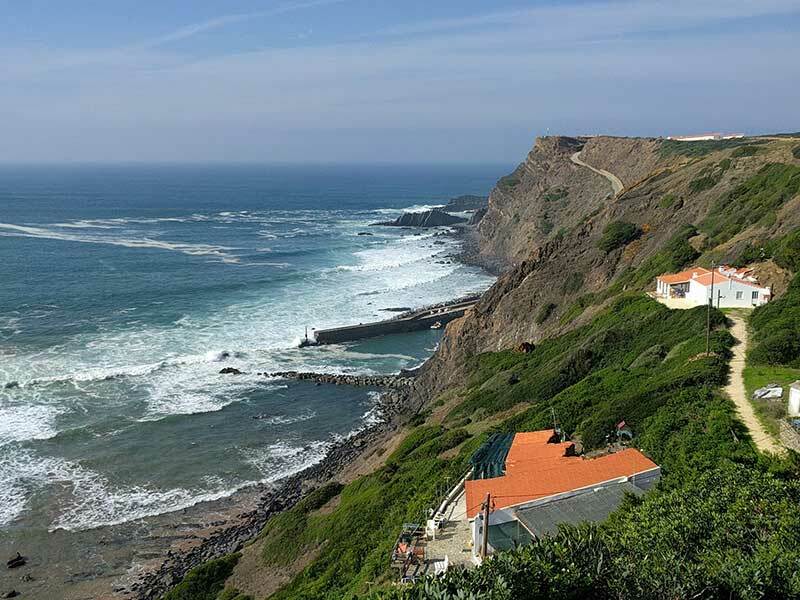 The Fisherman’s Trail (also known as the Rota Vicentina) is a spectacular trail that meanders along the coastline of the Atlantic Ocean. Southern Portugal is simply stunning particularly with the backdrop of the ocean in your line of vision. Visitors to the region will have the pleasure of experiencing one or both of these amazing routes. Fishermen have used these trails to reach iconic fishing spots and ply their trade for hundreds of years. If you are a fan of sensational cliffs, unique towns and meticulously kept beaches than the Algarve will tick all the boxes for you. 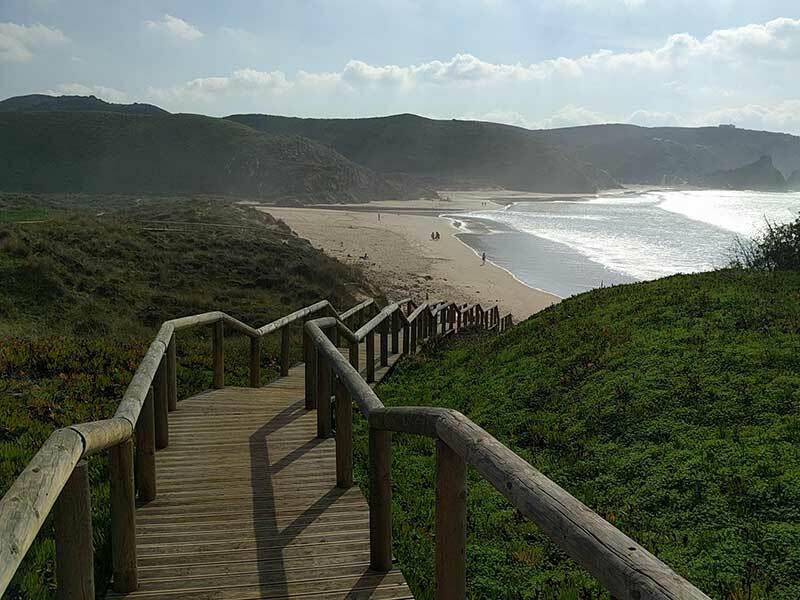 Spectacular cliffs, superb beaches and quaint fishing villages make this trail simply unmissable.